Talha, Jo Anne Wong, Shuya An, Yee Chee Liang achieved a remarkable 4th place ranking among 39 universities from the US, Europe and Asia, in the recently concluded 11th CME Group Trading Challenge. 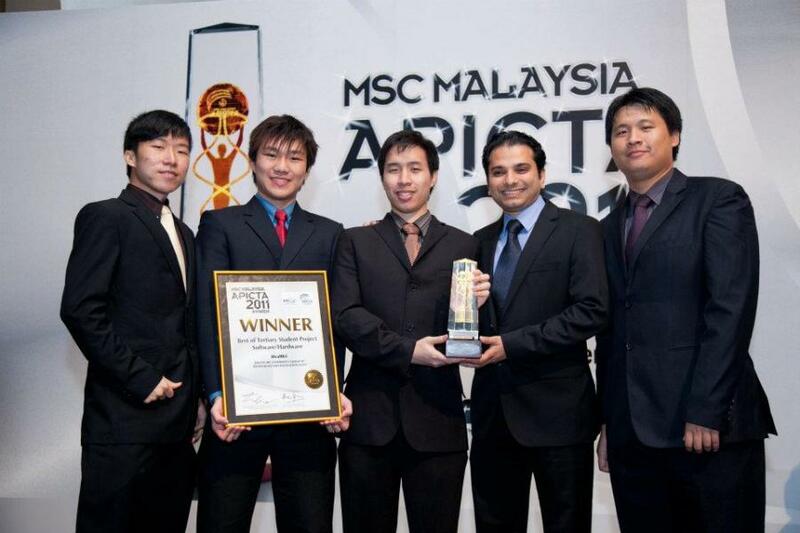 They were the only team from Asia in the Top 4 as well as the only Malaysian team in the final round of 39 teams. In addition, no Asian team was even ranked within the Top 20! Kudos to the Faculty Advisors Owen Chan, Suresh Kumar and Muhammad Umar Islam from the School of Accounting, Finance and Quantitative Studies for guiding the team to this stellar achievement. This year’s competition attracted a record participation of nearly 400 university teams comprising 1,500 students from 31 countries around the world. The final round saw only 39 university teams make the grade, in which APU emerged among the Top 4. APU’s winning team received a cash prize as reward and an invitation to a one-day market education conference at CME Group on April 11. (Note: Futures are an agreement traded on an organized exchange to buy or sell assets, especially commodities or shares, at a fixed price but to be delivered and paid for at a later date). All open contract commissions and penalties are calculated and applied to determine the final balance and the eventual winners. Group exchanges offer the widest range of global benchmark products across all major asset classes, including futures and options based on interest rates, equity indexes, foreign exchange, energy, agricultural commodities, metals, weather and real estate. CME Group brings buyers and sellers together through its CME Globex® electronic trading platform and its trading facilities in New York and Chicago. Dow Jones (news.dowjones.com) explains the world and the world of business. With authoritative journalism and smart technology, Dow Jones provides a window on events, clarify issues, inspire new thinking and give readers and business customers the insight they need to make informed decisions. Dow Jones premier brands include The Wall Street Journal, DJX, Dow Jones Newswires, Factiva, Barron’s, MarketWatch and Financial News. CQG’s mission is to create innovative solutions for the financial trading industry, offering real-time and historical data integrated with graphics and technical analysis tools. CQG’s innovations have become industry standards.CQG remains headquartered in Colorado, where we were founded in 1980. We have more than 450 employees worldwide, with sales and customer support offices in Chicago, New York, Denver, Glenwood Springs, London, Frankfurt, Tokyo, Sydney, Singapore, Moscow, and throughout Eastern Europe. CQG provides market data and ISV services in more than 65 countries. 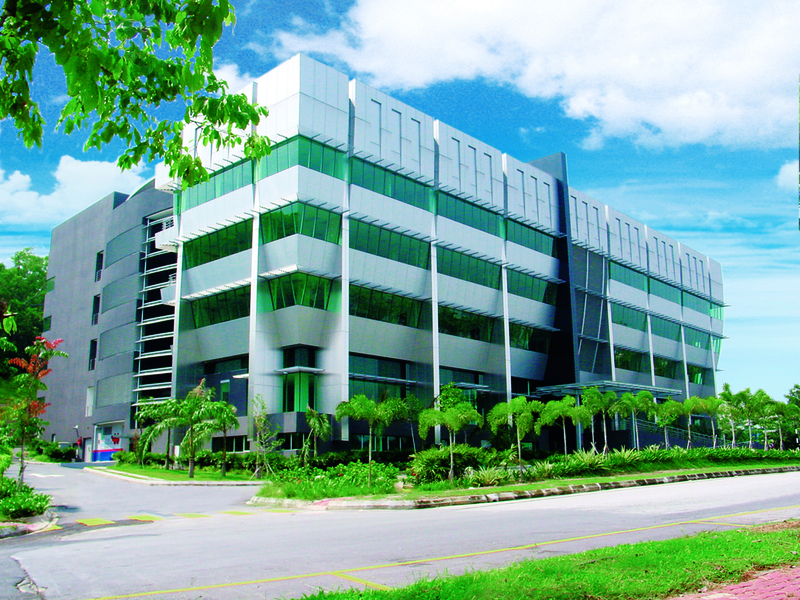 The School of Accounting, Finance and Quantitative Studies at Asia Pacific University offers the following dual-degree courses. Graduates will obtain a degree awarded by APU and Staffordshire University, UK. Students will get to study in the ultra modern new campus located in the safe guarded area of Technology Park Malaysia with free bus shuttle to the Bukit Jalil LRT station and comfortable & affordable off-campus housing. Scholarships are also available to deserving students who have done well in the SPM and STPM exams. With an international student community of more than 10,000 students from more than 105 countries studying in its Malaysian campus, APU offers a truly cosmopolitan learning environment which prepares students well for the global challenges which lie ahead. An impressive 95% of APU’s graduates obtain jobs before graduation. Students interested to register at APU may go to this link.Scholarships are available to deserving students. Affordable hostel accommodation is provided for outstation students.